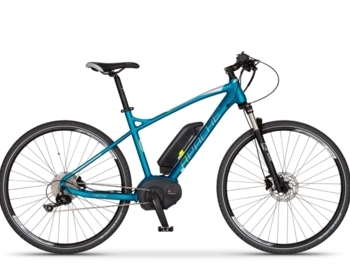 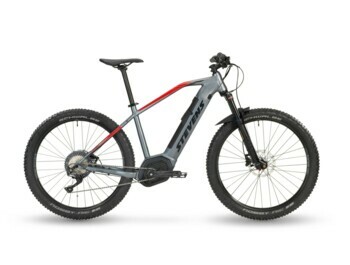 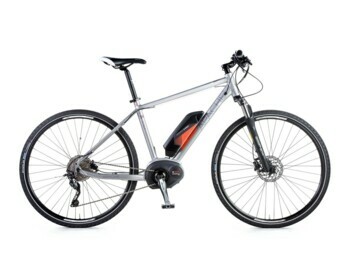 The German brand BOSCH is a trademark of quality and this is confirmed by the central motors for e-bikes. Level of reliability is almost 100%. 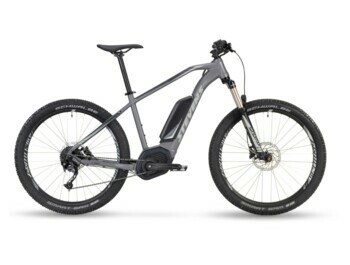 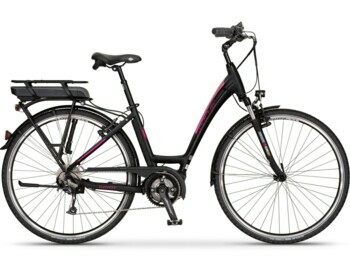 In 2013, BOSCH came with the first generation of central drive, which de-facto started the era of central drives for e-bikes. 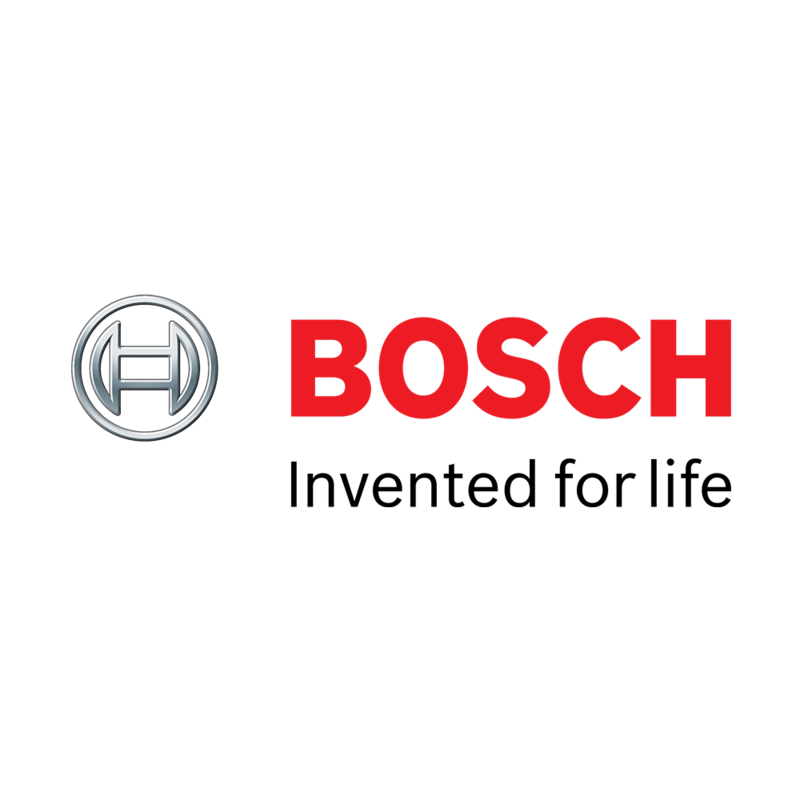 We have all 3 series of mid drives Bosch-Active Line, Performance Line and Performance Line CX. 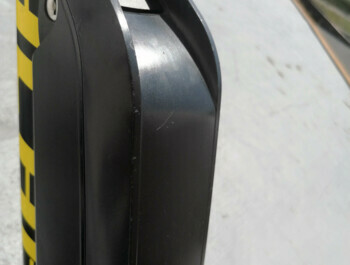 The high price level is well balanced by the quality of production and these drives are characterized by the lowest failure rate from the entire range.